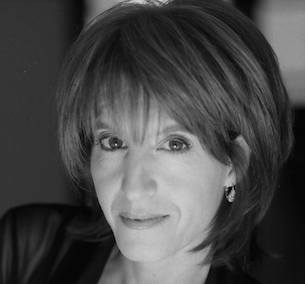 Lynn Isenberg is an Author/Screenwriter & Literary Brand Manager. Her work includes the trilogy comedy novels “The Funeral Planner” (in development with award winning director Donald Petrie). Her new non-fiction book “Author Power” comes out in the fall of 2014. She speaks about building a Story Franchise and her partnerships and brand-bus with 1800Flowers.com and Dignity Memorial for “The Funeral Planner Trilogy Comedy Novels” and what can bloom from the cross-pollination of literature, tech, and brands. She also shares a few stories and secrets behind Branded Story Integration to create Win-Wins and profit before you publish (from her new book “Author Power“). © 2014 Hollywood LIT Retreat. All Rights Reserved.